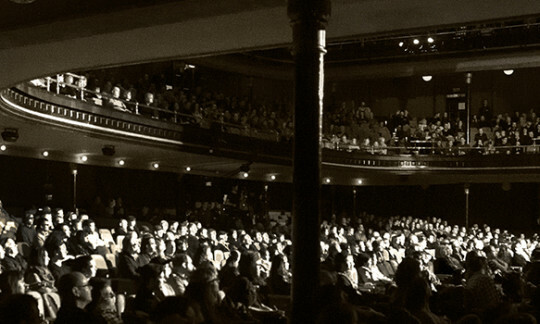 What are your favourite memories of Massey Hall? Experience those memories again through music history talks hosted by York University’s Ethnomusicology Professor Rob Bowman at 11am, 1pm & 3pm, exploring the Hall’s storied history with a self-guided backstage tour and by browsing through archival displays featuring programs and photos from throughout the Hall’s 123-year history. 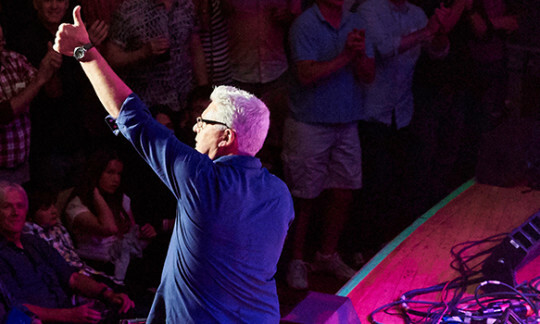 A rare opportunity to step behind-the-scenes of Canada’s favourite music venue. Myseum Presents: Music from People City, a city-wide celebration of exhibits, events and experiences that showcase how Toronto got its groove. Presented in partnership with Toronto Star, Retrontario, and Zoomer Media, Music from People City explores Toronto’s musical legacy through the city’s many assets: from iconic venues and renowned record shops to celebrated city anthems and music-friendly neighbourhoods. 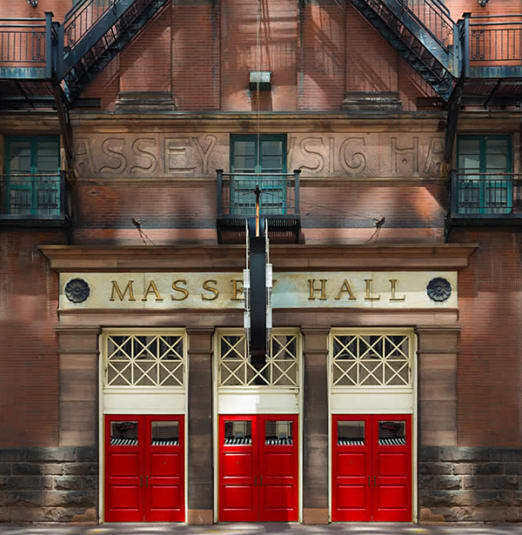 • Be one of the first 10 people in line to receive a FREE Massey Hall tote bag and t-shirt! • Music History Talks - York University’s Ethnomusicology Professor Rob Bowman at 11 a.m., 1 p.m. & 3 p.m.